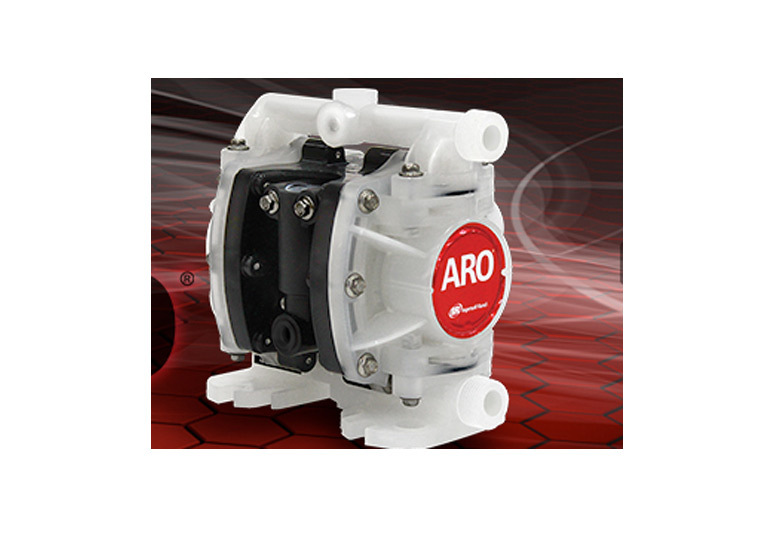 Parts & Accessories Ingersoll Rand Air Compressor Parts and Accessories, Diaphragm Pump Accessories, Lubrication Accessories, Piston Pump Accessories etc. 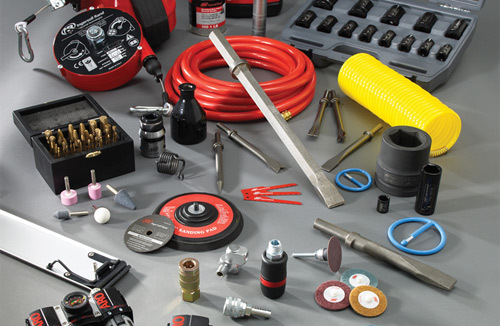 Any manufacturer can provide equipment or aftermarket accessories that people need in order to be productive on the job. 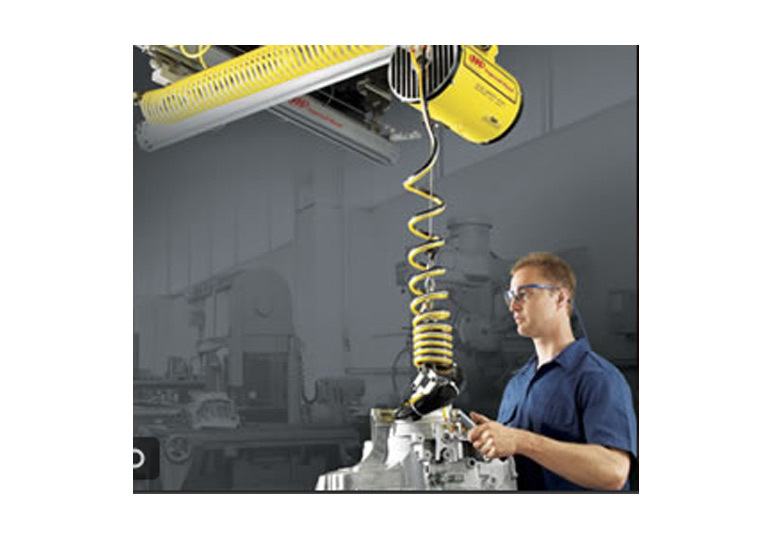 At Ingersoll Rand, we believe productivity goes beyond product. That’s why we take a 360-degree, total solutions approach to everything we do and provide. To help you understand this total solutions approach, imagine a particular tool or its application as being like the hub, or center, of a wheel. Just as the spokes on that wheel support everything and keep things moving along smoothly, our total solutions approach enhances productivity by providing critical support and solutions when and where they’re needed. Ingersoll Rand's suite of power management products allow you to operate more efficiently to help you save energy costs and the environment. Ingersoll Rand oil water separators and drain valves help make condensate management easier, more efficient and more environmentally friendly. 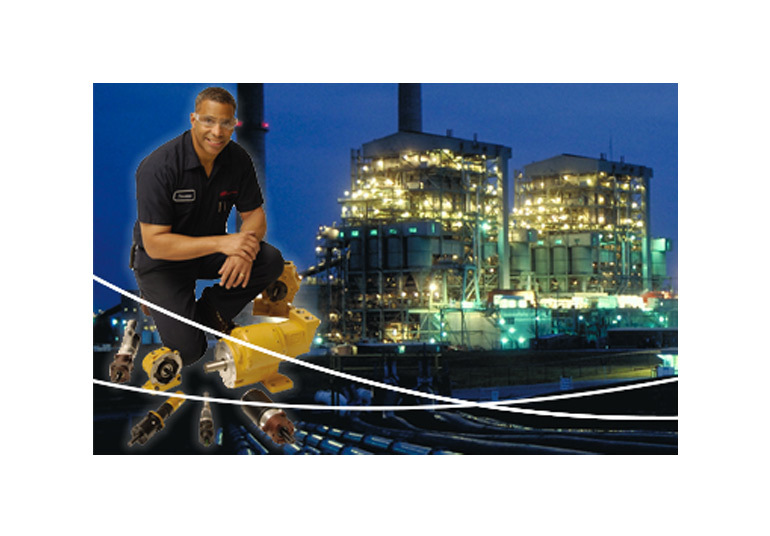 There is no better way to protect your investment in your compressed air system and extend the life of your compressor than proper use of high-quality lubricants. 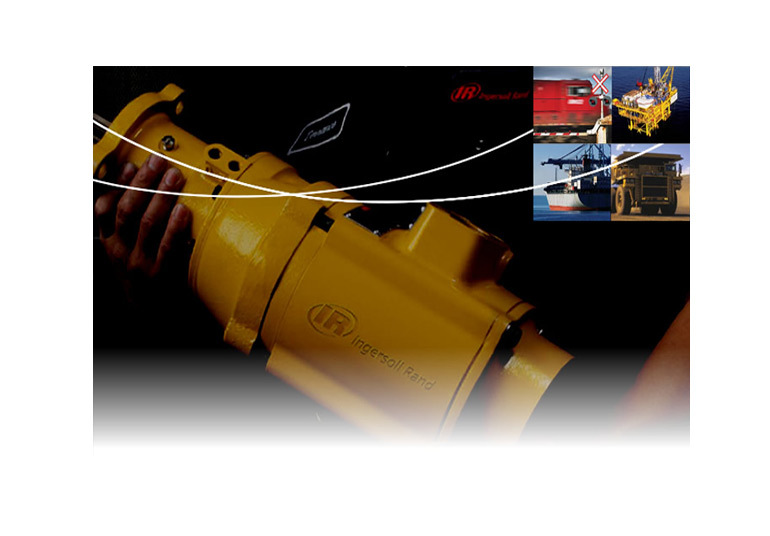 Ingersoll Rand offers high-quality lubricants to support all types of compressors. 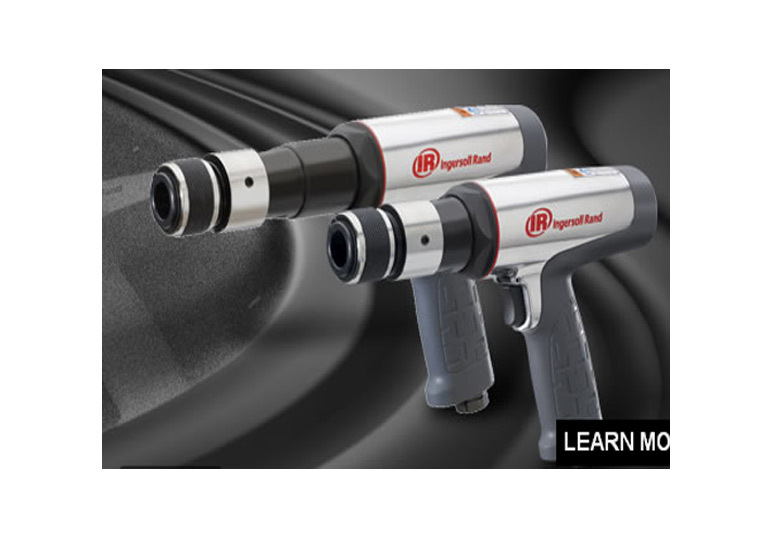 Ingersoll Rand's SimplAir piping line, couplings and receiver tanks are designed to deliver clean, dry air from your compressor to your point of use. 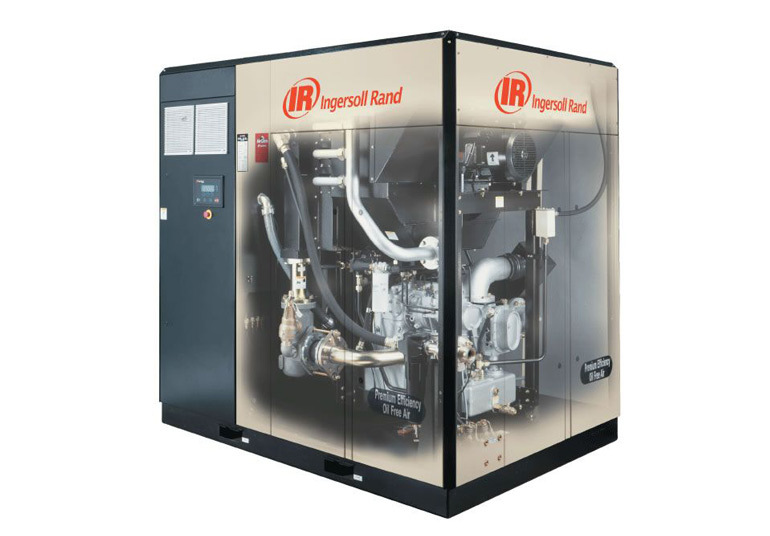 From chemical filters that remove dangerous chemicals from the air before entering your machines to water filters that filter your incoming cooling water, Ingersoll Rand can provide you with a custom designed system to fit your compressed air system's needs.